What does it Mean when a Home’s Sale is Pending? There are steps to buying a home. You don’t just find a house, make an offer, and move in as soon as it’s accepted. In fact, though having an offer accepted is a big step, it’s really just the first of the closing process. There are many things that need to be done before your accepted offer becomes a final sale. During this process, the house you’ve chosen is taken off the market but not officially sold. Until you’ve got keys to the house, it’s considered a “pending sale” or “under contract”. Pending sales are important because they can be a good indicator of where home sales are headed. Because of this, the National Association of Realtors keeps track each month of the number of homes that are under contract as a way of watching what’s ahead for the market. For example, the NAR’s most recent Pending Home Sales Index was virtually flat from the month before. These results show that low inventory may be holding home sales back. “Home shoppers are coming out in droves this spring and competing with each other for the meager amount of listings in the affordable price range,” Jennifer Bixby said. 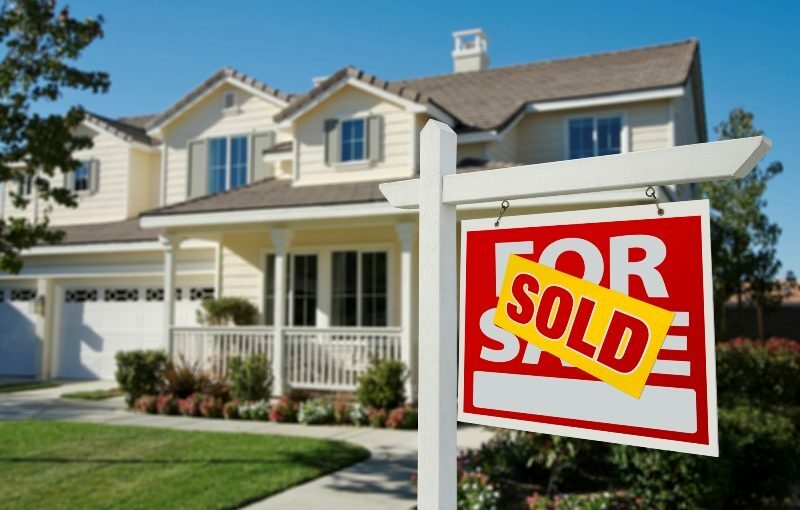 In other words, what we can learn from how many pending sales there were in April is that buyers should be prepared to move fast this spring and sellers should expect to find favorable conditions. This article is provided by Jennifer Bixby, the broker for Don Peterson and Associates Real Estate, 100 E. 6th St. Jennifer can be reached at 402-721-9700 for answers to questions regarding real estate. Why Choose Don Peterson & Associates? Barb is an outstanding agent. She knows the business. Can always get an honest answer from Barb. I would recommend her to anyone that asks. She originally sold us this house 30 years ago and we loved it then and she did us justly. Rob George was able to advise me on the housing market in Fremont. With that information I was able to buy and sell a Flip House in a very short time. With out Rob, I probably would have stayed on the sideline and watch someone else make the money. Thanks Rob!! We are from out of town and Barb worked with our limited time in Fremont. She never made us feel rushed when we were looking at a house. She showed us the kind of houses we were looking for and in the price range we wanted. Libby Headid helped my family and i find the perfect home. I would recommend her to anyone I know looking for a house. She was very, very helpful and very responsive to any questions we had through text or email too.